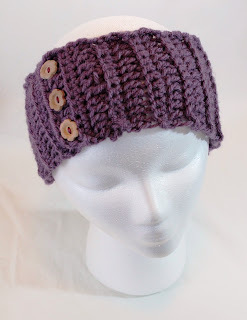 My latest projects have been these crochet headbands, embellished with wooden buttons. These headbands are relatively fast projects and great for using leftover yarn when you just don't have enough for a scarf or cowl. They only require half a regular skein (1 or 2 balls). 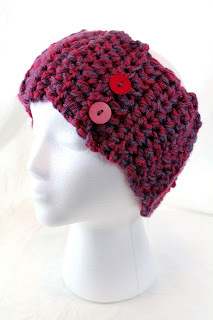 The great thing is that these bands will keep your ears warm but it won't mess up your updo like a hat would! 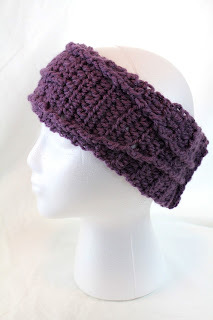 Check out this Simple Ribbed Headband pattern to make your own chunky ribbed headband!! All these creations are now available in my Etsy shop! !